Hyde “N” Seek nursery Templeton on the Green is situated in the East End of Glasgow adjacent to Glasgow Green. 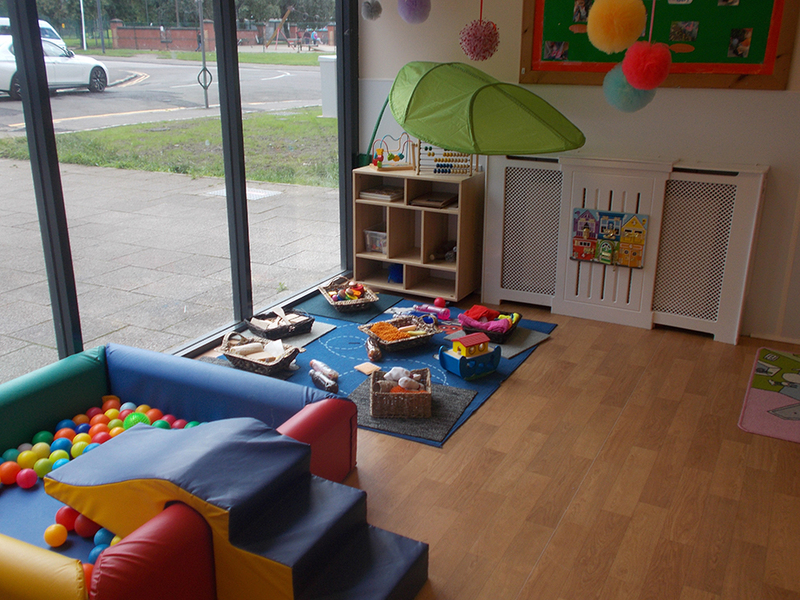 The nursery caters for 38 children from 6 weeks to 5 years and is opened from 8am-6pm Monday to Friday, all year round with the exception of bank holidays. 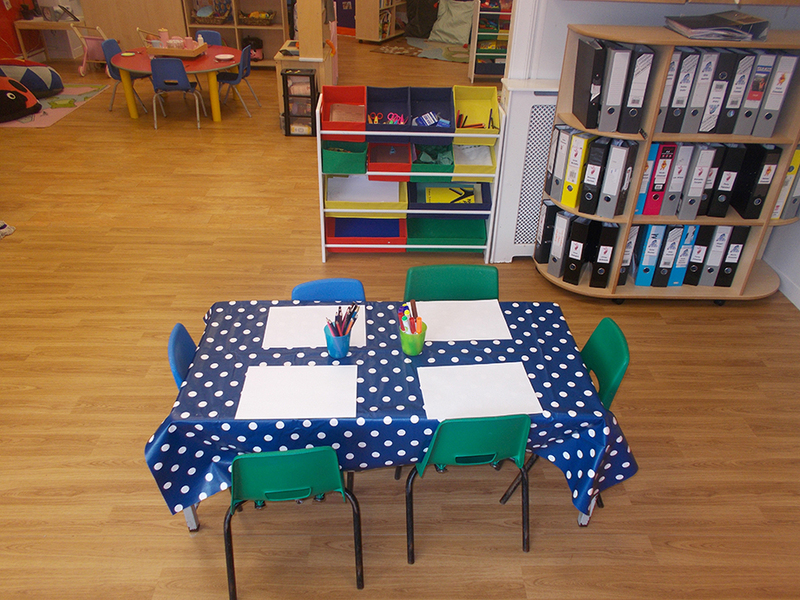 It is our aim to ensure that all children’s time at nursery is both enjoyable and educational, and that we can work in partnership to develop their skills and interests as far as possible through a broad and balanced curriculum. Our aim for Templeton Nursery is to foster an ethos which provides an inclusive education for all children which promotes learning through individual discovery, both inside and outdoors. Additionally we will encourage the children to realise their potential in all areas of the curriculum. 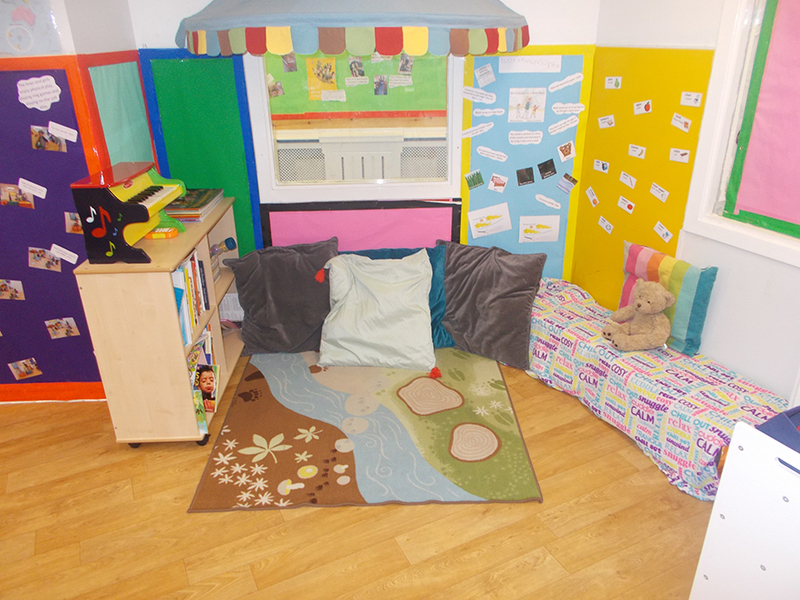 In order to do this we will provide the children with a stimulating, caring environment with an ethos of support, challenge and encouragement to succeed. 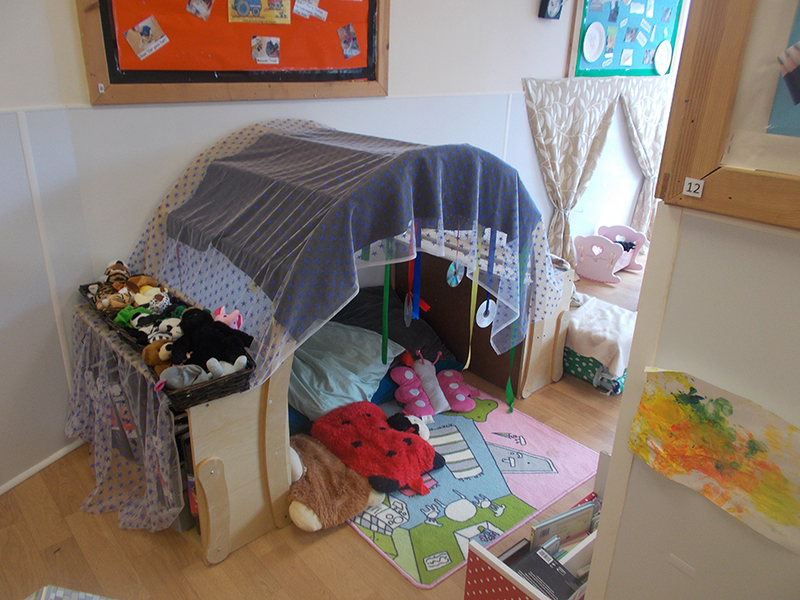 The nursery has a Variety of home links which the parents and children can borrow on a regular basis. These include Travelling Ted, Big Cook Little Cook, Lending Library, Smile Crocodile (Oral Health) and Little Makers Box.